Vinyl siding is one of the most effective and sturdy sidings that a house can get. A vinyl siding is a sort of plastic exterior which can be used for weather proofing and decoration. Vinyl siding is one of the most common exteriors in American houses. 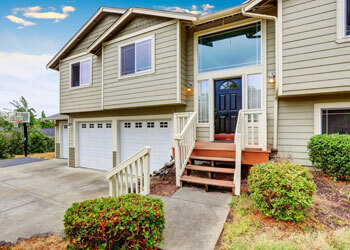 Builder Service Company is a company which specialises in vinyl siding in Bellevue, WA area. We are a family owned company since 1974 who offer premium vinyl siding installation services. We install and distribute Vinyl siding in the Bellevue area. Hire us as your siding contractor with full confidence that your property is in safe hands. Although siding replacement or installation is no easy job, no wonder usually a siding contractor will charge you a high price for basic consolidation. But we charge no cost thorough consolation services as a siding contractor. It is because of our superior and top-notch services that our company is one of the best siding contractors in Bellevue area. In order to get the best vinyl siding in your home, you need to work with the best siding contractor. 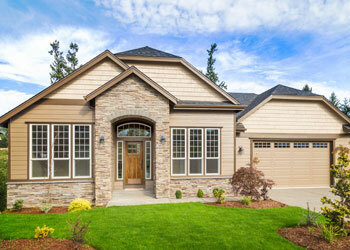 It is essential for a siding contractor to have experience in siding installation and repair. Siding is a great way to improve the appeal of your house. Not only is siding a great way to decorate your home, but siding also safeguards the exteriors of your home. Vinyl siding is one of the least expensive forms of siding, making it very adorable. Many people have started installing sidings in Bellevue to give their house a whole new look. We usually recommend vinyl siding since this siding requires no painting. Since vinyl siding comes in various colours, it is a siding which can suit almost every house. If you are looking to get vinyl windows or sidings installed in the Bellevue area, then Builder Service Company is the best for you. Call us on (425) 533-9334.